The Market Centre in Crewe are holding a special father's day event this Saturday between 11am - 4pm. 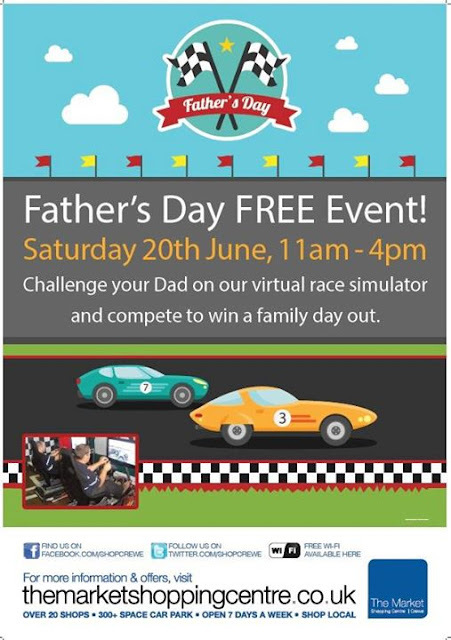 You will have the chance to have a go on a car racing simulator with the best times being published on their website. 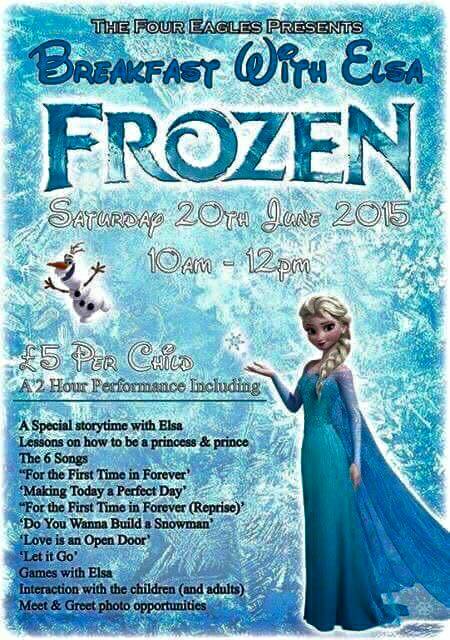 The Four Eagles, on Dunwoody way in Crewe, are holding a Frozen themed event on Saturday 20th June. 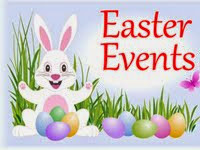 Tickets are only £5 and the event will run between 10 am - 12 noon. 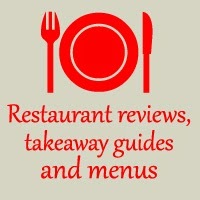 The Four Eagles is a relatively new family pub in Crewe and a part of the Hungry Horse chain.